I fell in love with Bonaire from the moment I set foot on it. It’s bursting with subtle beauty – earthy coloured official buildings across the port and bright ones just a little inside – but the true magnificence of this Dutch municipality is for those that are adventurous enough to seek it…underwater. A tiny, almost flat island, Bonaire has a friendly minimalist feel to it. Don’t get fooled by the quietness of the town though – even when a couple of cruise ships are docked on the port – for it has enough activities to keep the sea-loving naturalist in you delighted and excited. Whether visiting Bonaire for a day or longer, you cannot go away without exploring its underwater exquisiteness. The corals, the fish, there’s as much beauty surrounding the island as there is on the surface and the sights are just out of this world making Bonaire one of the premier destinations for snorkelling. As it also happens, Bonaire is the very first place I ever snorkelled, and maybe that’s why it will always be special to me. 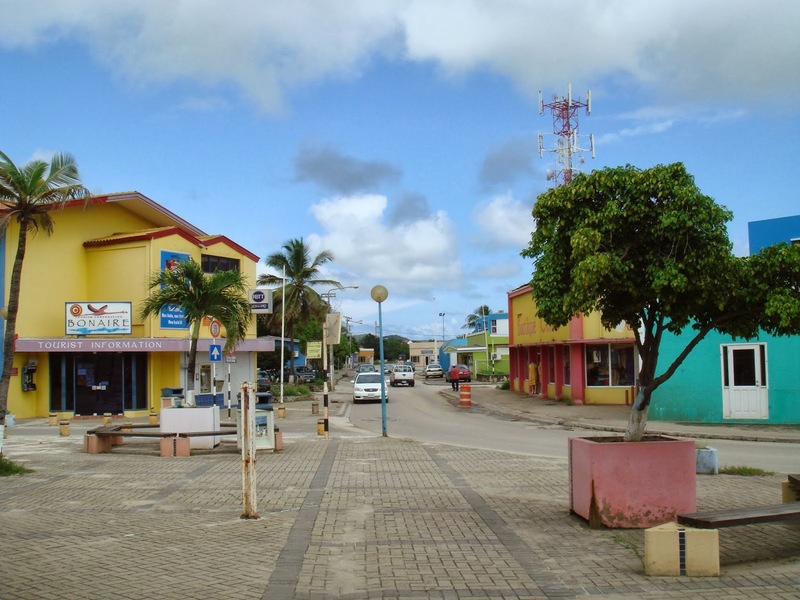 The best way to explore Bonaire is by walking its streets. You can also hire a quad-bike and head to the hills to explore some of the natural greenery that the island cultivates, or go down to a beach and catch some rays. 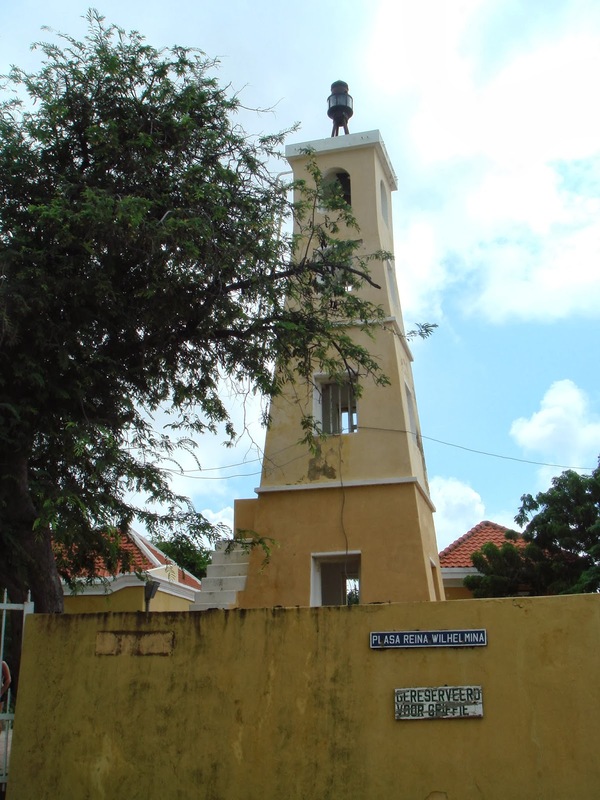 For me though, admiring the various buildings that add a bit of history and culture to Bonaire was all the more inserting, mainly because of the dash of colour that these places add to the surroundings. It’s easy to get carried away as the island makes you feel welcomed and the cosiness is comforting enough to make you want to stay a little longer. It’s a place where you don’t want to do anything but lounge around, relax, maybe visit a bar in the evening, and then let the time just roll on by. Be-warn though, if like me you’re part of a cruise, the ship won’t give two hoots about this and will leave you behind. 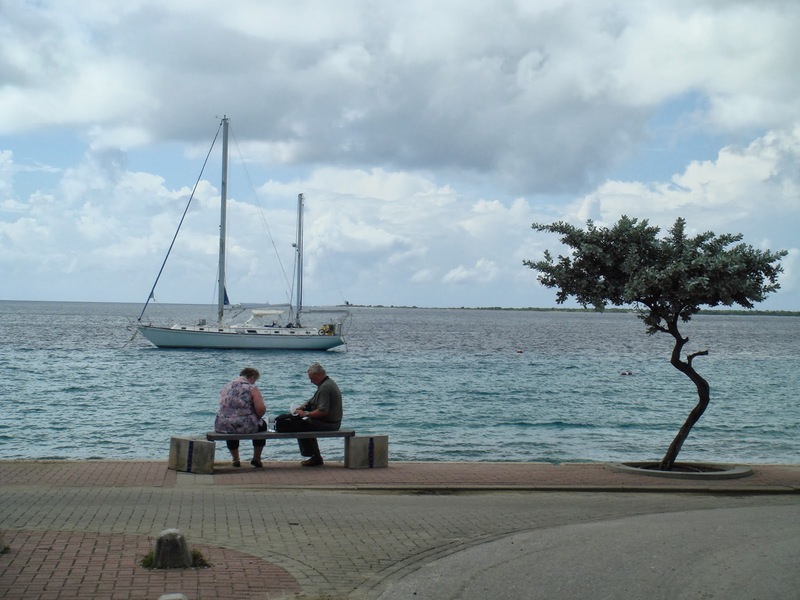 What makes Bonaire all the more special is the people that inhabit it. The locals are welcoming and add a certain charm and attractiveness to the region. As the tourism industry is one of the primary forms of revenue, you will see them displaying their artistic talents and/or operating miscellaneous tourist driven activities, but rest assured, no one is pushy or hassles, instead get used to being greeted with a broad smile everywhere you go. 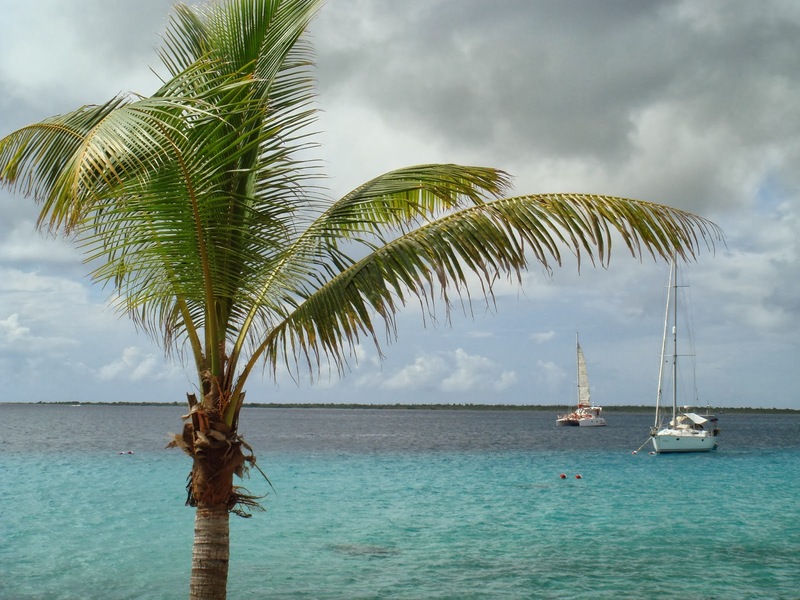 Bonaire packs in a two-in-one deal as it comes along with its own little islet, Klien Bonaire. Long ago, this small flat piece of land served as a Chlorella check-post where ships would have to stop, and the passengers were medically examined before they could proceed to Bonaire. 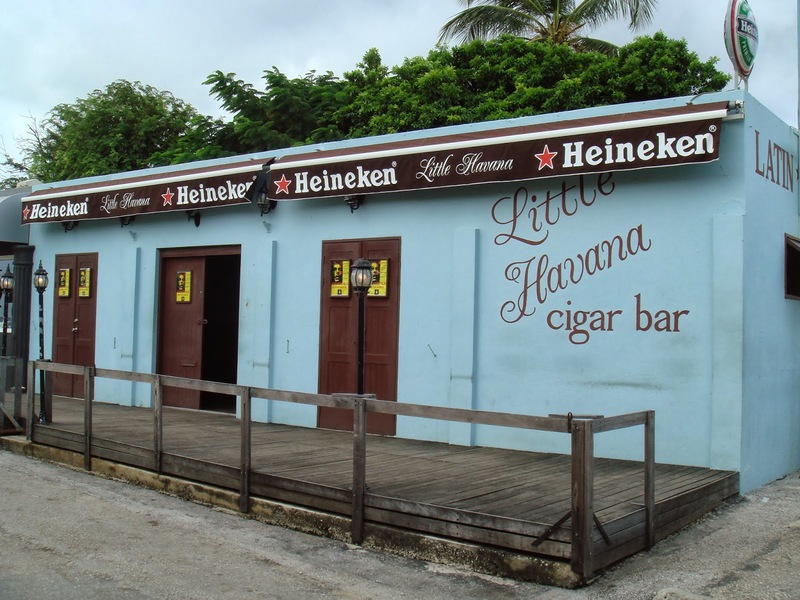 Klien Bonaire till the 1970s was a private island that was later bought by the government of Bonaire – with the help of the locals and authorities – to keep it raw and undeveloped to save the natural fauna and flora of the region. The waters around Klien Bonaire are brimming with life and energy of which the locals are incredibly protective. 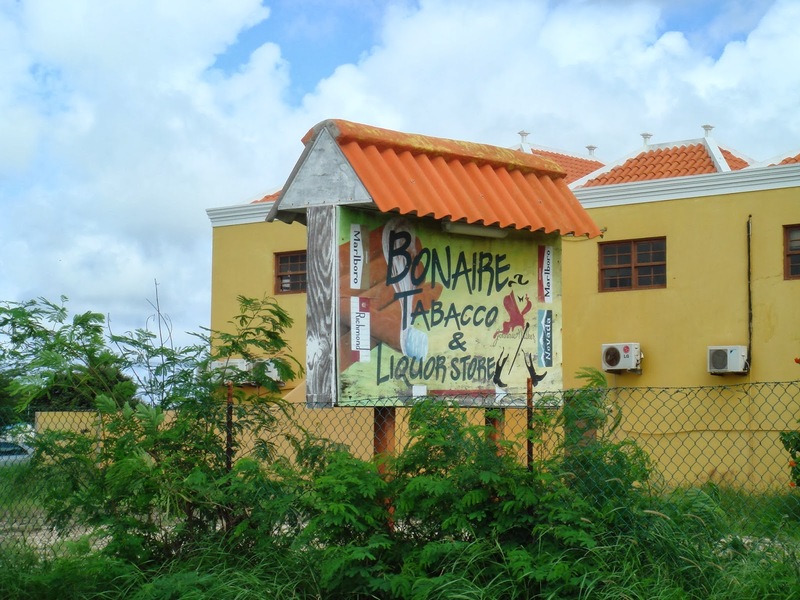 Bonaire struck the right chord for me as it has remained “undeveloped” by choice. The locals believe that the natural beauty of the region needs to be preserved and thus very few “modern” constructions have been allowed over the years. 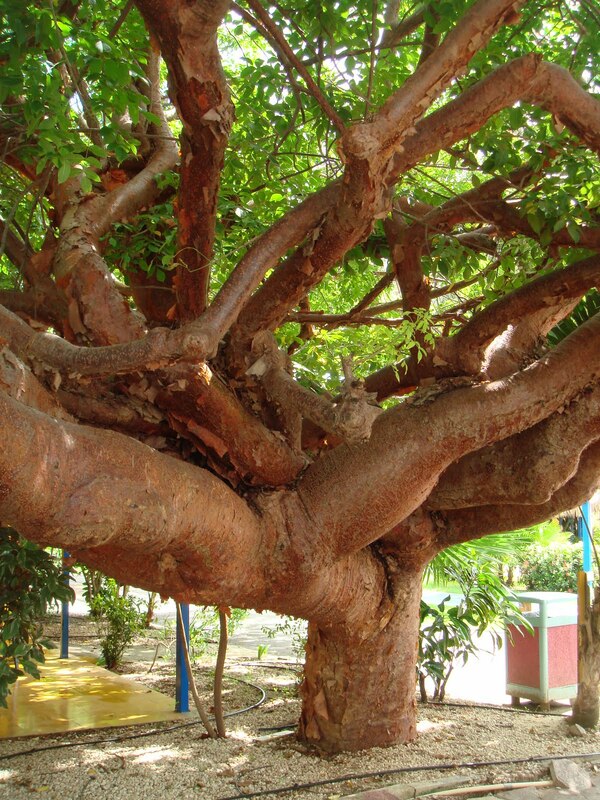 I’m not sure how many people got the joke when our guide informed us of this wonderful tree on our way to a Woodwind Sail & Snorkel Tour (highly recommended) in Bonaire. She introduced it as the “Tourist Tree”. While we waited for her to carry on the conversation, when it wasn’t forthcoming, curiosity got the best of someone in the group who finally after a minute asked her “Why?”. “Because it’s RED and PEELING!” came a sarcastically flat, but well practised, reply. Now, I don’t plan on explaining the joke to you – which I found to be hilarious – because either you got it or you’re just not a sun person… which, to be honest, is a shame! 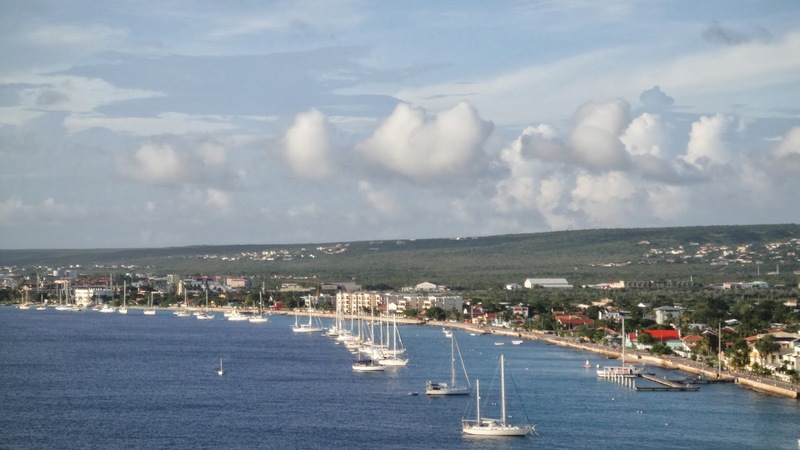 Bonaire is all about the quintessential island life; uncomplicated and self-indulging, it is full of so much splendour and simplicity that it makes you realise how hectic life can get back home as we juggle our duties trying to make it through another day. The people and their obsession towards keeping the island as natural as possible is truly exemplary. Just remember, whenever you are there, make the most of your time on the island, for it will leave a little mark, that will make you yearn for it, even decades later. A family vacation, a cruise – halfway around the world, one of the severest winters seen by Europe, the warm Caribbean weather living up to its name; Captivating Caribbean is a small series where I shall cover some of the stops we made during this 14-day cruise. Hopefully, these “photo-essays” with the occasional tips can give you a glimpse into island life in this part of the world. 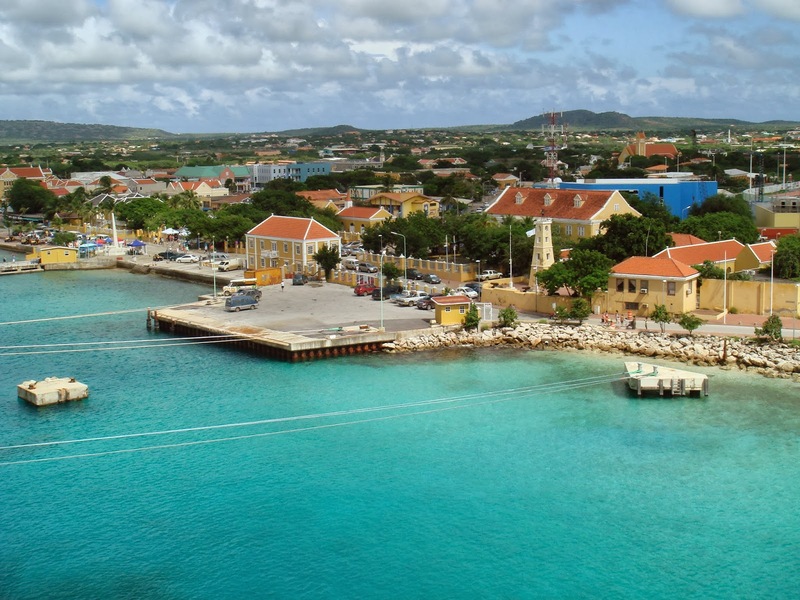 This small town of Bonaire looks like a grand movie set to me. Colorful houses, friendly people quiet streets, gorgeous sea. It must light up so well in the nights too. I wonder how an actual carnival would look like here. Awe-inspiring pictures. We hadn’t heard about Bonnaire before reading your post, it does look like a lovely place with a splash of pastel-colored houses and empty streets. We love to visit such places which are less commercialized and touristy. There is a completely different charm to these places. Cruising is high on our bucket list hope to make it someday soon. 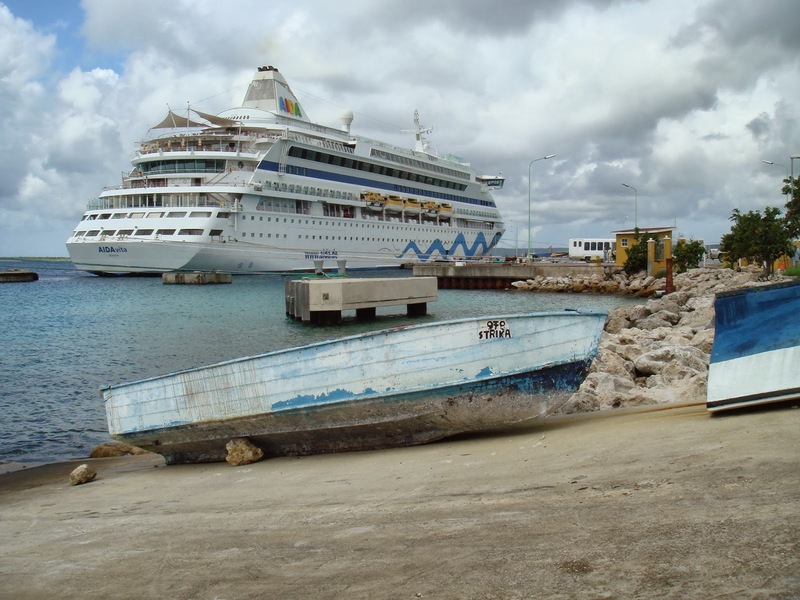 Never knew of Bonaire before this and what a introduction to the place you have given. I like the old charm of the place and good to know the locals have taken efforts to preserve that. nEW BUILDINGS SPOIL THE LOOKS OF A CHARMING PLACE SUCH AS THIS. interesting KNOWING ABOUT THE TOURIST TREE! What a cute little island! Those palm trees sure look mighty tempting to me right now, as its cold and gray outside. So glad you enjoyed the island life–makes me want to visit that part of the world again!